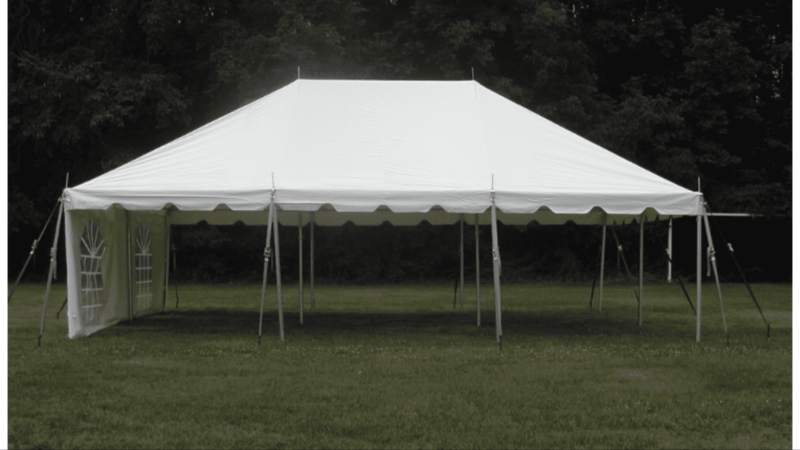 Tent Rentals & Canopy Rentals! 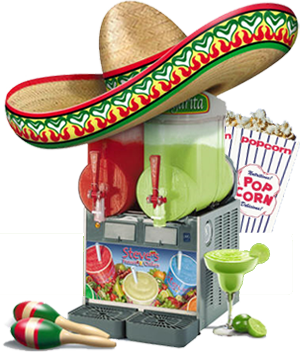 We can customize a Party Package that will include a tent! 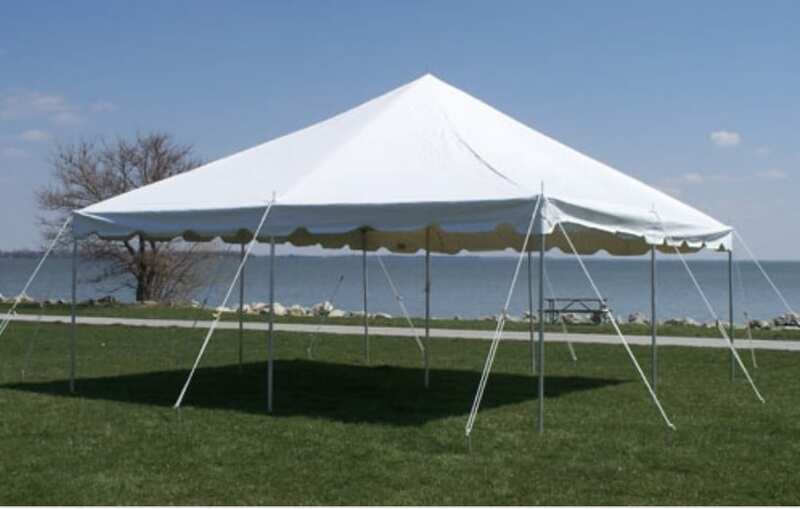 For more information regarding our tent rental or canopy rental, reach out to our team Today! 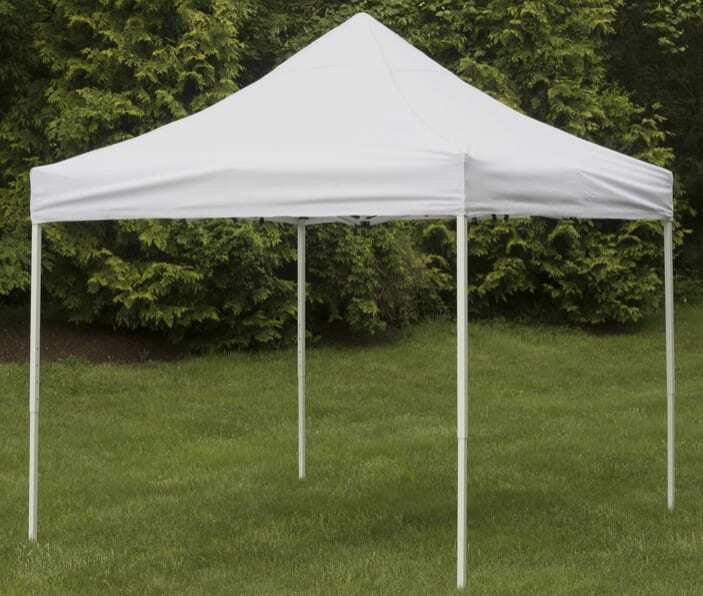 This 10' x 10' pop up canopy provides instant shade to your party. It's suitable for events that need a bit of shade. Contact us today to inquire about canopy rental service! Pole tents are the classic tent rental experience. No matter what the occasion, we can provide the perfect tent rental you need to host your next event in style! Add solid or window sidewalls for an additional charge. Note: soft grade or grass setup only. Area required for set up will be an additional 12' to both length and width of selected tent size. Contact us for more info regarding our Tent Rental service!